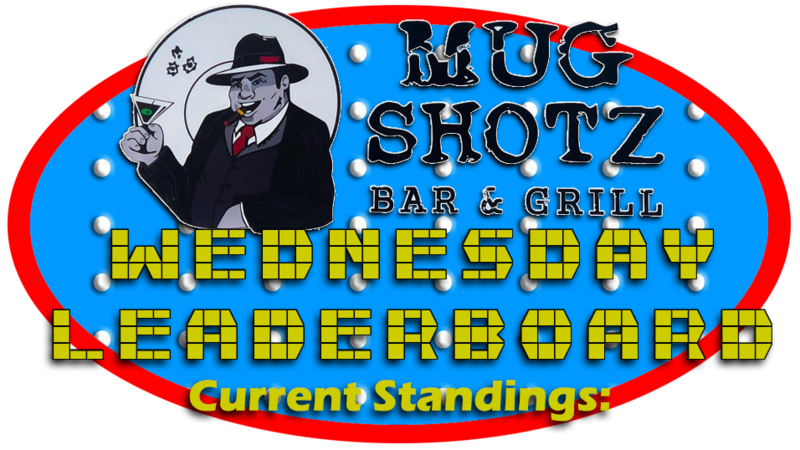 The Fenech Feud Tournament of Champions currently happens at our Wednesday night venue, Mug Shotz Bar & Grill in Clio! Check out the leaderboard to see where your team stands! In addition to each team’s high score, they will be awarded an additional 69 points for each win throughout the season (Wins are indicated by the numbers in parenthesis). The Top 4 teams in attendance battle it out for a chance to go all the way to the bonus round and win Tournament Jackpot, which benefits the Old Newsboys of Flint! The next Tournament of Champions will happen on 5/15/2019 starting at 8:00pm! Watch past episodes by clicking here. Born and raised near Flint, Michigan, Jeremy is a lifelong radio geek who looks for the fun in every situation. His radio career spans almost 25 years, and has taken him all over the Midwest as 'Jeremy Thompson', 'Just Bob', 'Dave Edwards' and even 'Bud Green'! A family man with a loving wife and three awesome kids, Jeremy also serves as the Program Director for 103.9 The Fox, Flint's Classic Rock Authority.